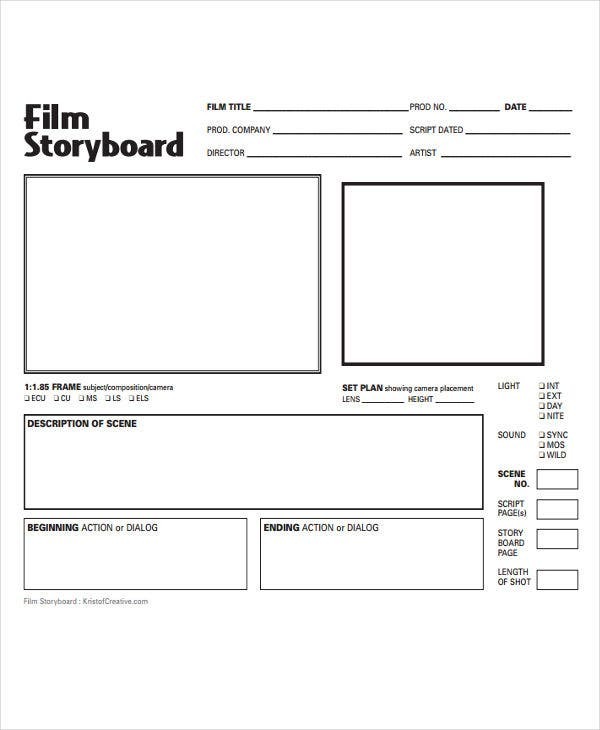 If you have ever been involved in the production of a film or some other similar project, you might be familiar with storyboards. 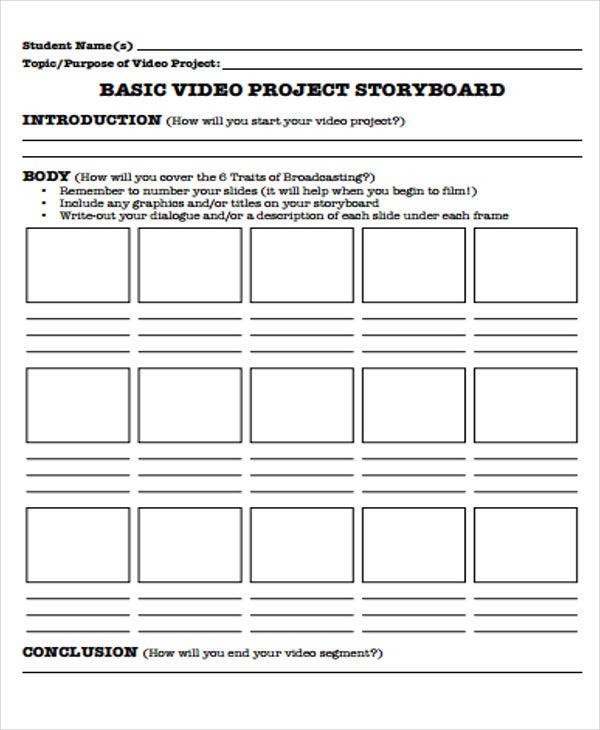 Storyboard templates make for convenient tools for helping determine everything from plot to dialogue to cinematography. As such, these are not tools you should ever go without in your production. 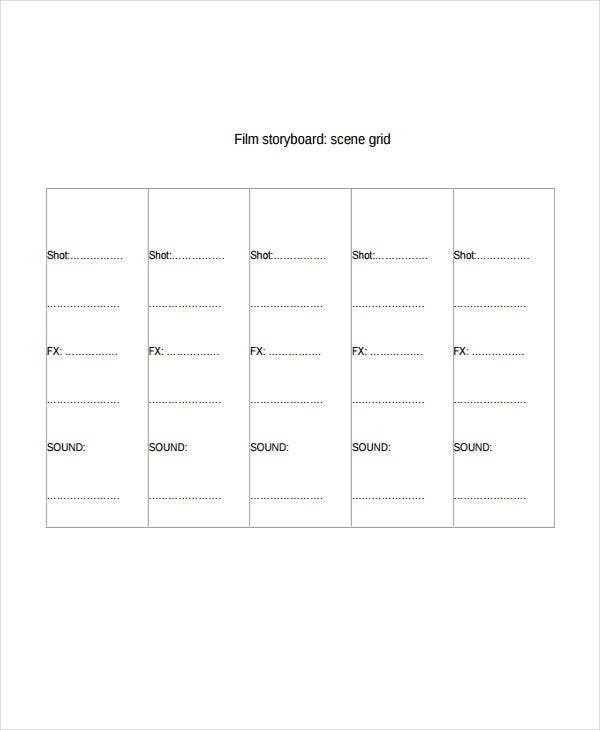 Of course, if you were to make your own storyboard, then you may want a convenient template to give you a basic framework so as to make the job of storyboarding all the more convenient. 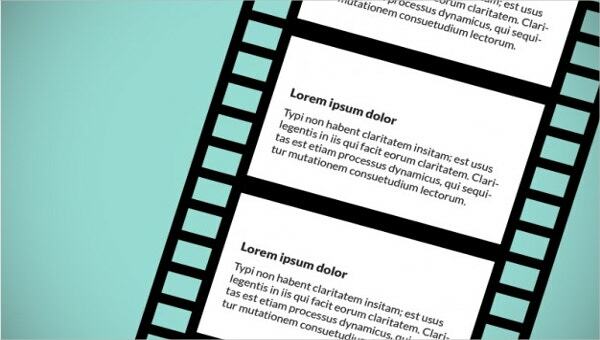 After all, storyboarding may take up enough time without having to make the format yourself. They make production more organized. 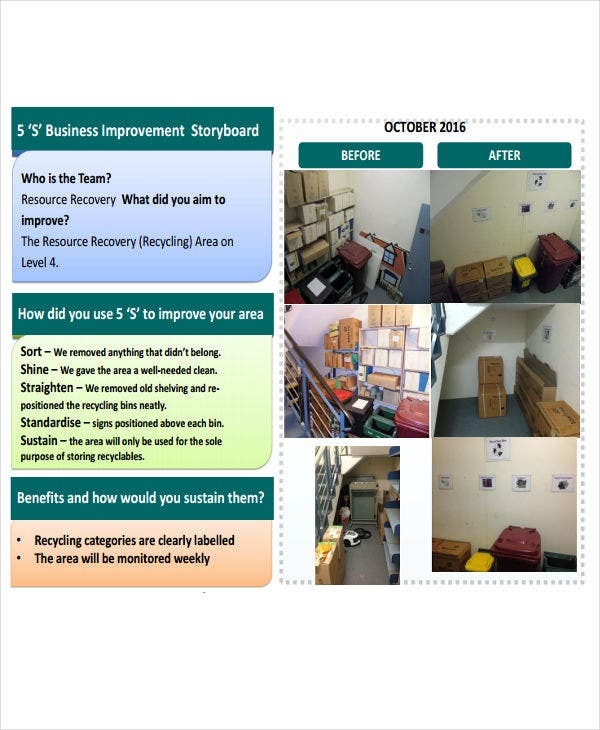 Storyboards are a basic idea of how your project will look, so they can serve to present you with how production should flow. They provide preliminary looks, which means they allow you to visualize a scene and modify it to make it just right. They allow you to add notes. 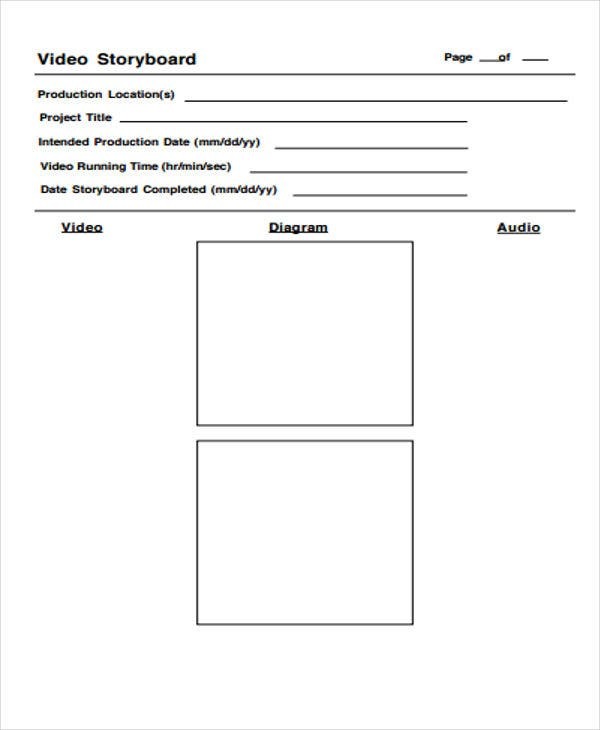 A storyboard template allow you to give yourself notes to direct production when you reach that point in the work, so as to make the work adhere to your ideas. Panels, which is where you would draw preliminary sketches of that particular shot. Description, which you need to provide some context to the image in the panel. Dialogue, if there are any characters, so as to give an idea of what they are doing in the shot. Notes, so as to provide direction for that shot, or if you happen to be using an unconventional template like a website storyboard template. First, fill in the panels. 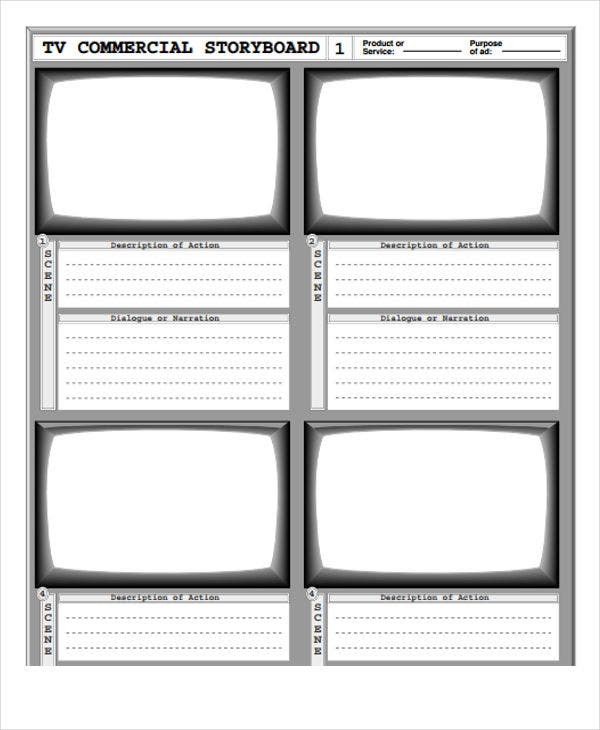 In this case, you need to fill the panels with basic images of what you expect to film or draw later on. These need not be particularly detailed, being that a storyboard is more a guide than anything, so it suffices for your sketches to be bare bones. Establish the flow of each panel. 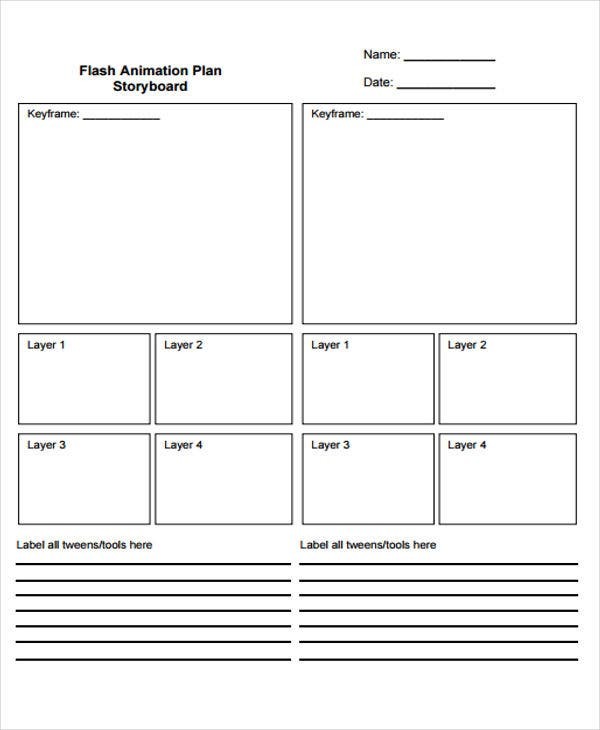 A digital storyboard template can explain how each panel flows into the next. 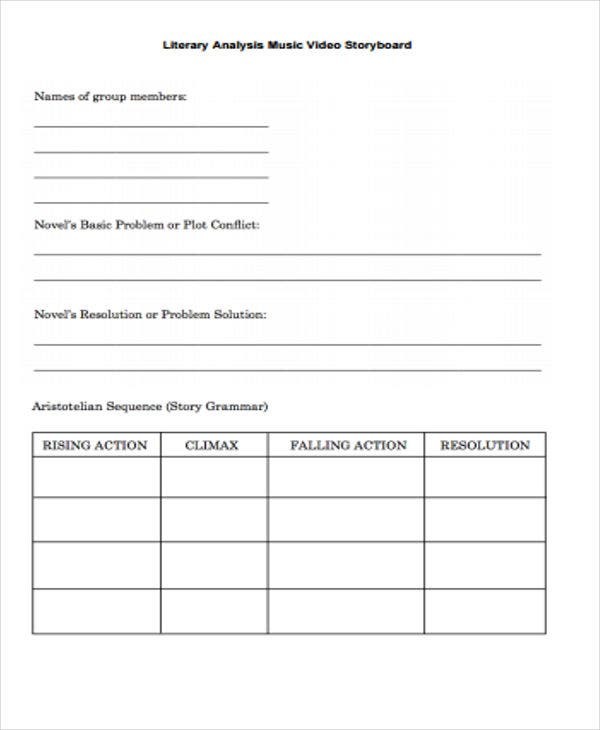 This way, you can determine the overall flow of your plot and how each shot and scene lead to the next. After all, this is a necessary step to ensure that your project’s flow is smooth and uninterrupted. Provide short descriptions for each panel. 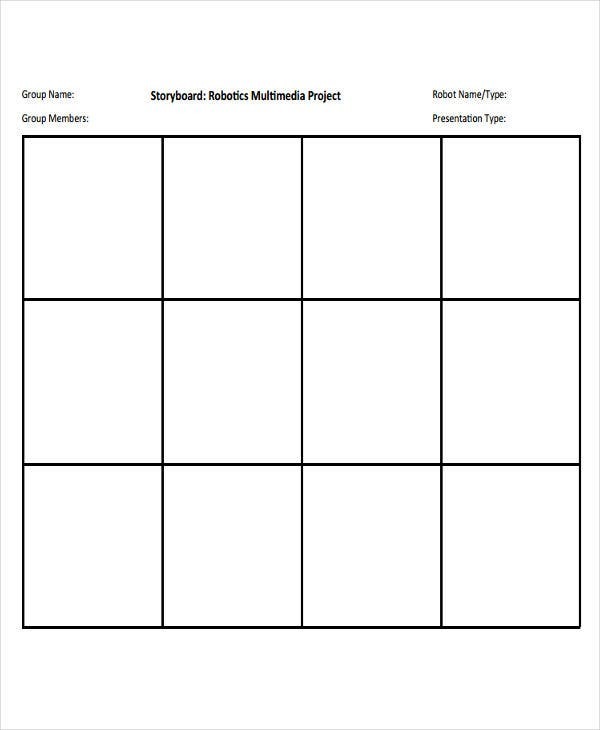 This helps explain what each panel is meant to mean, which will be useful for explaining the storyboard to the rest of the production staff. You would need to do this to ensure that everyone in the production understands the plot as well as yourself. Also provide directions for each shot. Storyboards are a good opportunity to plan out your cinematography, as you can decide on individual shots as early as here. If you have some other considerations like lighting mention these here as well so that you can make all the arrangements you need for every scene. If necessary, provide basic dialogue for characters. If there are characters, adding some snippets of dialogue can provide more insight into the scene, as well as how the characters fit into the scene, their characterization, etc. 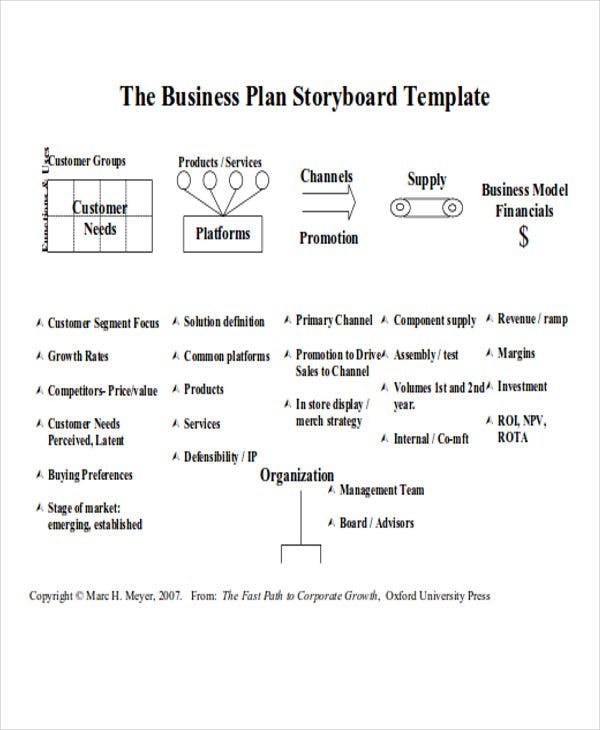 Who Benefits from Using Storyboard Templates? 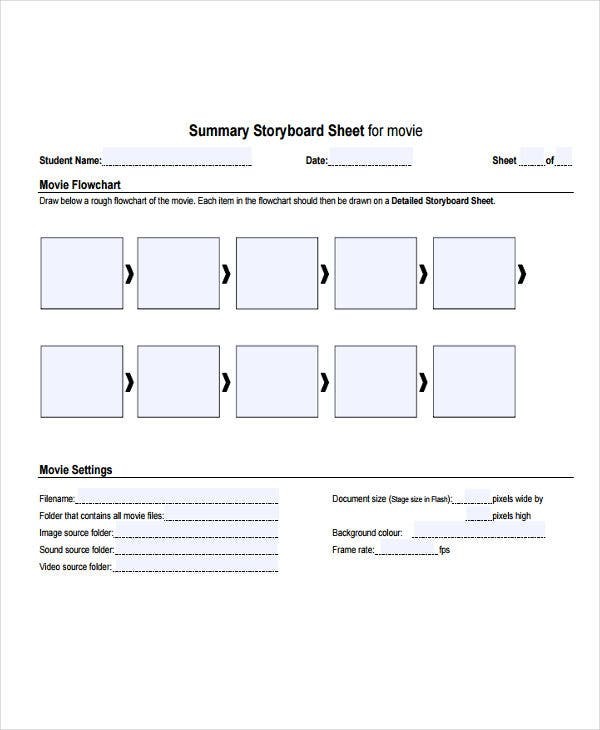 Cinematographers, as they of all people would need to use an audio and video storyboard template in order to find out how a scene should be lit and how to position cameras properly. Animators, as animation would also need storyboards to guide animators as to how to animate a scene, how it flows, etc. 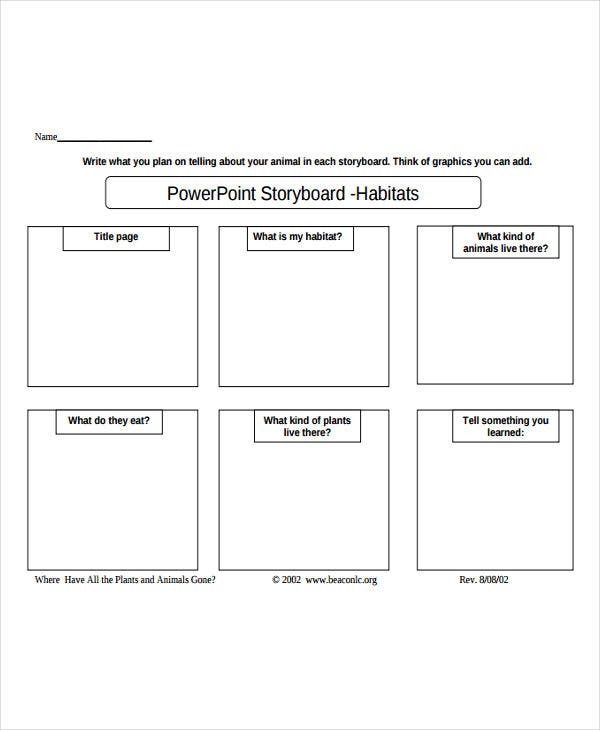 Writers, as writers of all stripes can make use of these templates to guide how to write their plots. 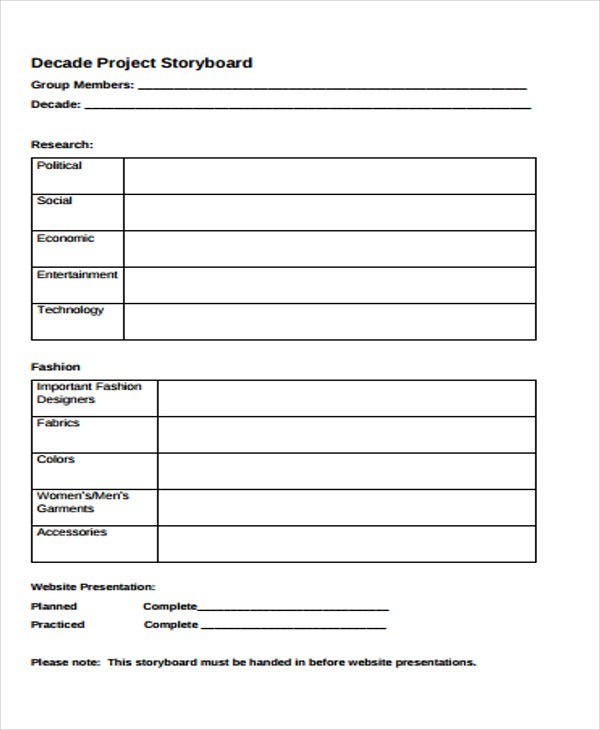 This is not limited to films, as writers for novels and comics books can use these templates as a framework for their writing. Detailed images, as this is only a guide. Producing detailed images is generally an unnecessary use of time, as all that is needed is to set the scene or shot. Complete dialogue, as that can be saved for the script. The only thing dialogue has to do here is help explain the basics, and everyone involved can get the detailed dialogue in the script. 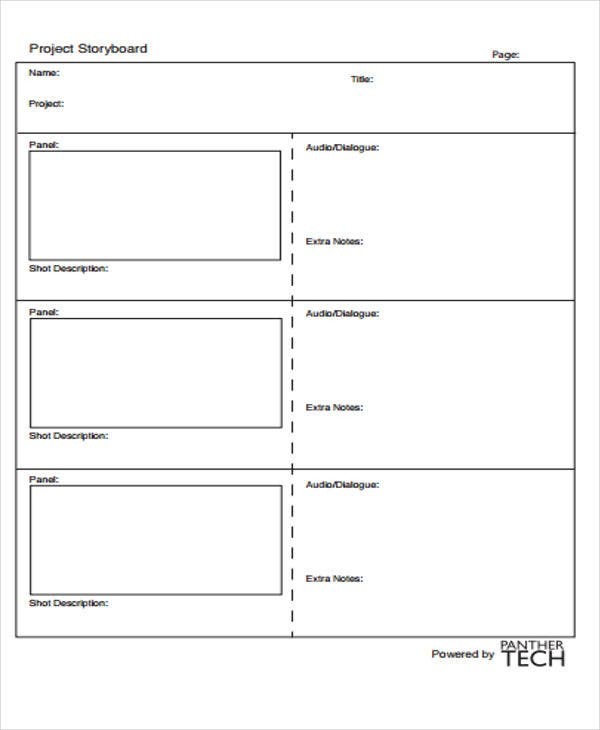 Too many directions, as you only have so much space in a project storyboard template. It is important to have some directions, but you should also be concise so as to save space. 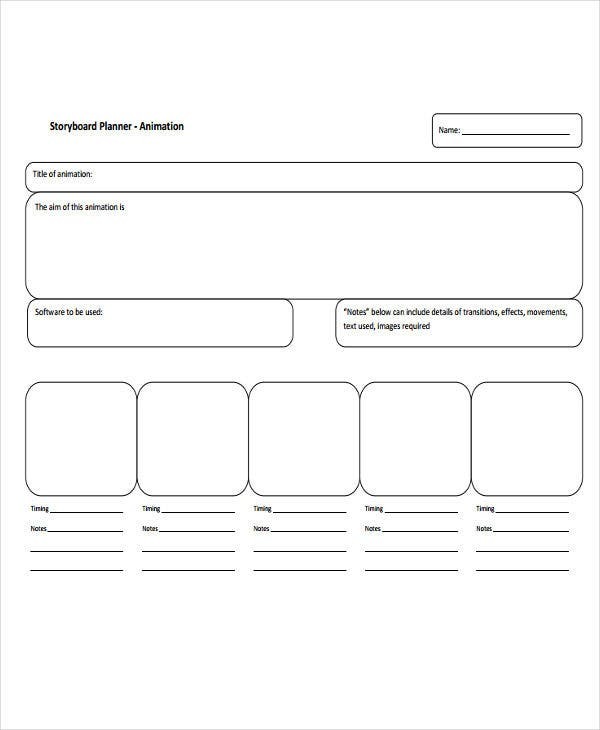 As with other kinds of templates, a printable storyboard template and others like them have some guidelines that can guide you through the process of making them. It might be wise to take guidelines like these into account so as to help you use them more effectively. Make sure to be consistent. This means that you should remember the positions of everything in a given scene so as not to lose track of what is happening even as the scene moves on. Keep cinematography in mind. You would also have to consider that the camera will have to try to follow what you draw here, or that someone will have to animate the scene in greater detail. 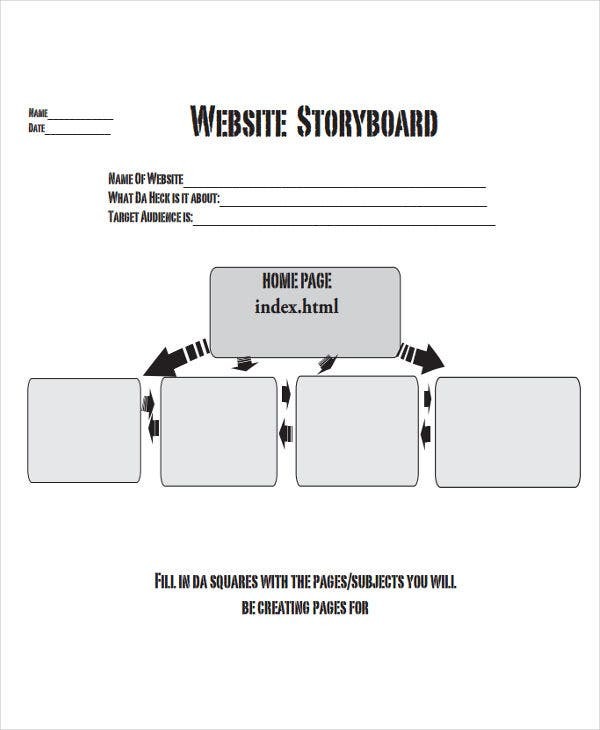 This also applies for other storyboard templates like a wedding storyboard template. Keep your scenes tightly plotted. You should take steps to ensure that each scene in your production has a definite reason for existing in the plot as a whole so as not to waste time. Watch out for the flow of a scene. 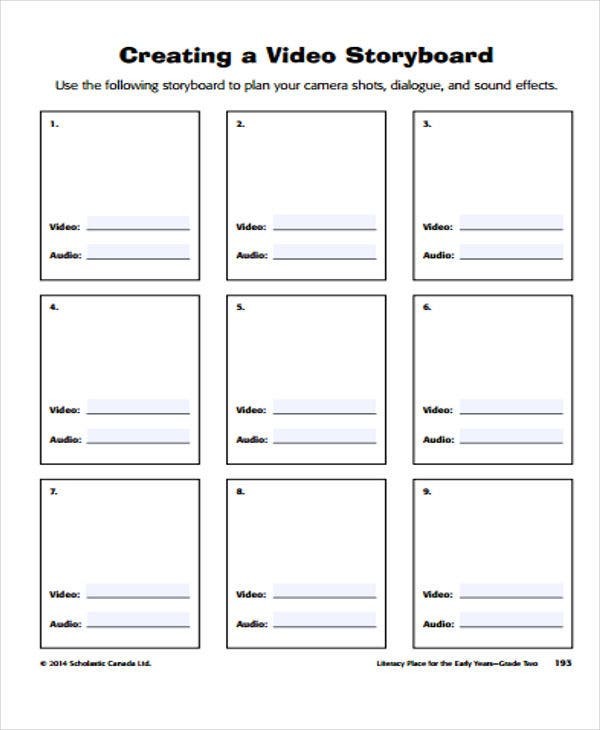 It would be easy to make cuts and transitions confusing, so remember to streamline how everything leads to one another in your storyboards. 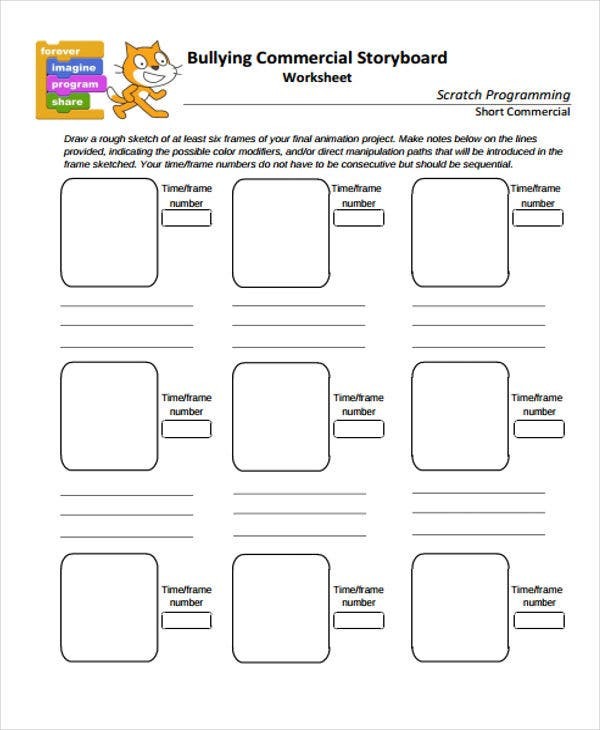 And if you need any other templates to work with, you may be able to find some on this site that can meet whatever your needs may be.